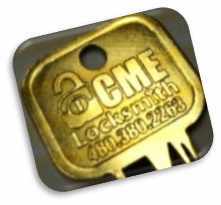 ACME Locksmith provides automotive, residential and commercial service to Phoenix, Glendale, Surprise, Peoria, and Avondale from our Phoenix Locksmith location. Bring your lock needs into our shop and never pay a trip charge! 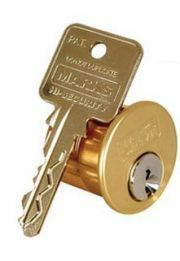 This location stocks over 600 automotive, commercial, and residential key blanks. 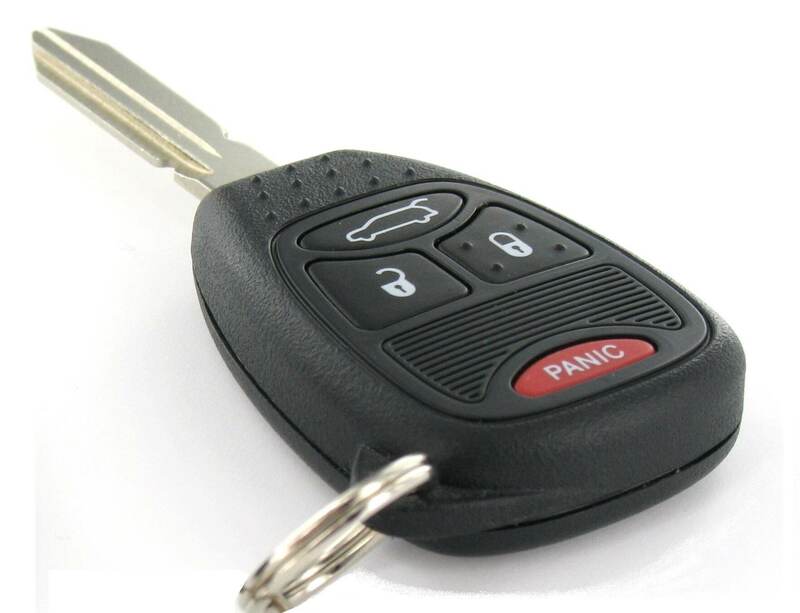 Our Phoenix locksmith is capable of programming car keys remotes, fixing car door locks and ignitions, and all safe repair. 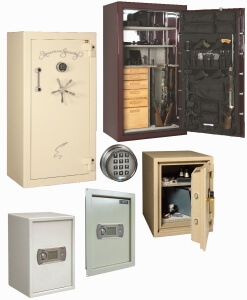 The showroom has many of our most popular selling safes so you can see the one you like and we’ll deliver the size you need. 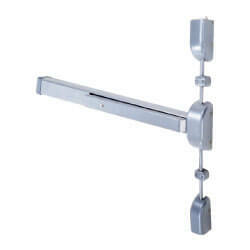 We also stock residential and commercial locks for purchase. What we don’t have, we can order and have it the next day. The ACME Locksmith Phoenix location at the South East corner of Glendale Ave and 12th St in 2013. 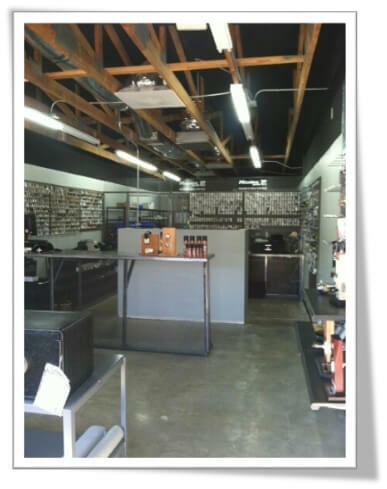 It’s quickly become a lock & key hub for car mechanics, auto dealers, and residents to bring their lock needs to. 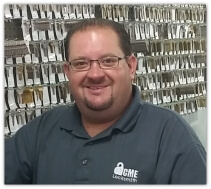 Shop manager, Brian, has been with the company several years and has expert knowledge of automotive locks, key, and remotes. Stop by and say, “Hi.” You’ll be glad you did. Over 907 Verifiable Reviews! 4.9 rating average. Tired of split, bent and broken keys? 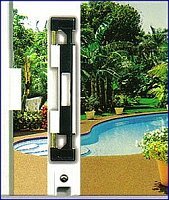 The keys we sell are made to last. Any key with our stamp on it, is guaranteed for life. If it ever bends, breaks or splits, we’ll make you another one for free. Over 900 verifiable Reviews on Google, Angie’s List & more…These reviews have been earned over years of delivery locksmith services as best we can. Each of our reviews can be tied to a real customer. Honest pricing. 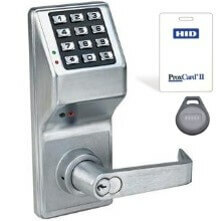 What we quote for your lock & key service, is what you pay. 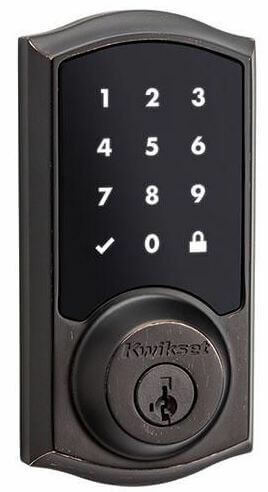 Learn about Locksmith Fraud. The only Locksmith in the country to earn a BBB Ethic’s Award, Best Phoenix Contractor and three nominations for Small Business of the Year. Active member of the ALOA Security Professionals Association. Our locksmiths in Phoenix pass background checks & drug screenings for your security upon hire and random drug screening thereafter. 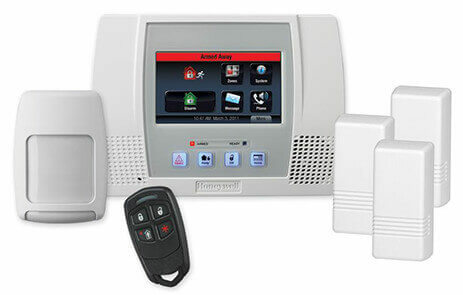 Our Phoenix Locksmiths pass annual re-certification and are regularly trained on the newest locks and key technologies. 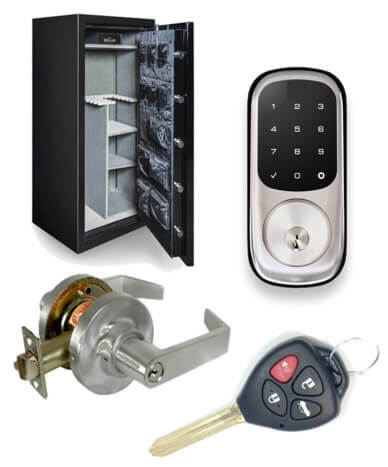 Industry’s strongest 1-year additional labor warranty, matched by no other locksmith in Phoenix. 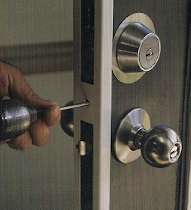 1 of just 10 licensed locksmiths in Phoenix (License 271563) so you know 100% we are bonded and insured. 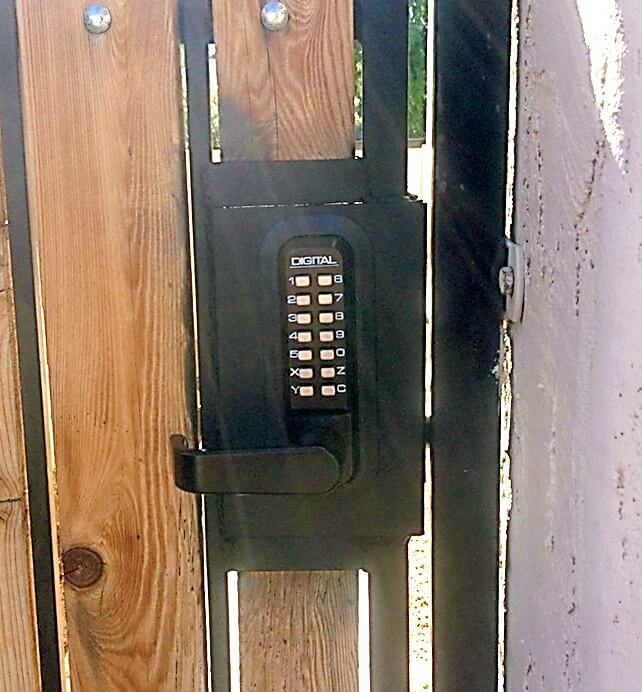 Want a local locksmith in Phoenix? ACME is a local locksmith owned by an ASU graduate. 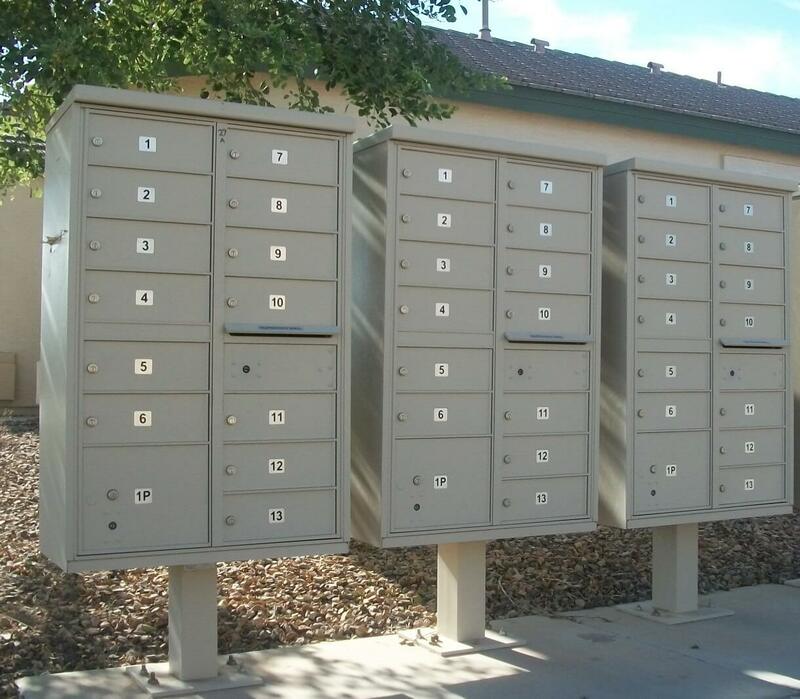 The money spent with a local Arizona locksmith company stays in our community, for the benefit of Phoenix families.